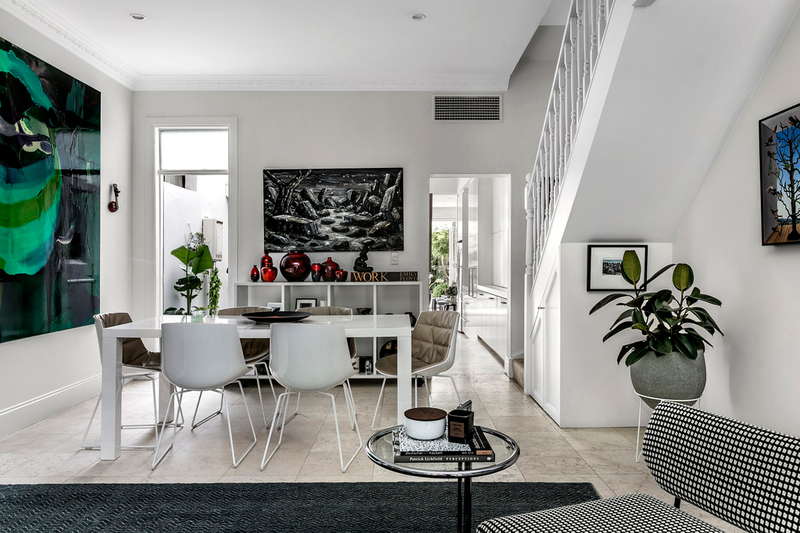 Blessed with a wonderful sense of light and space, this immediately inviting terrace assures a premier standard of living through both its astute design and enviable setting. 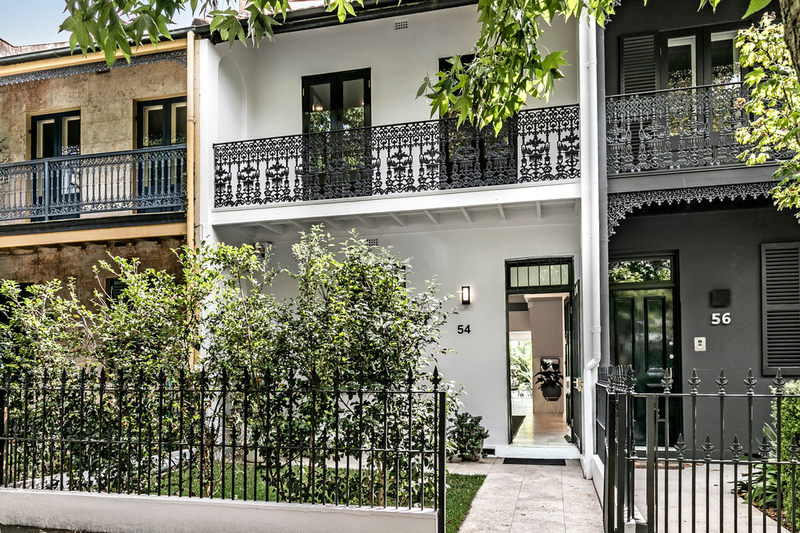 Behind a classic façade laced with wrought iron, it provides formal and casual living spaces, with bi-fold doors creating seamless flow to a sun washed north facing courtyard. 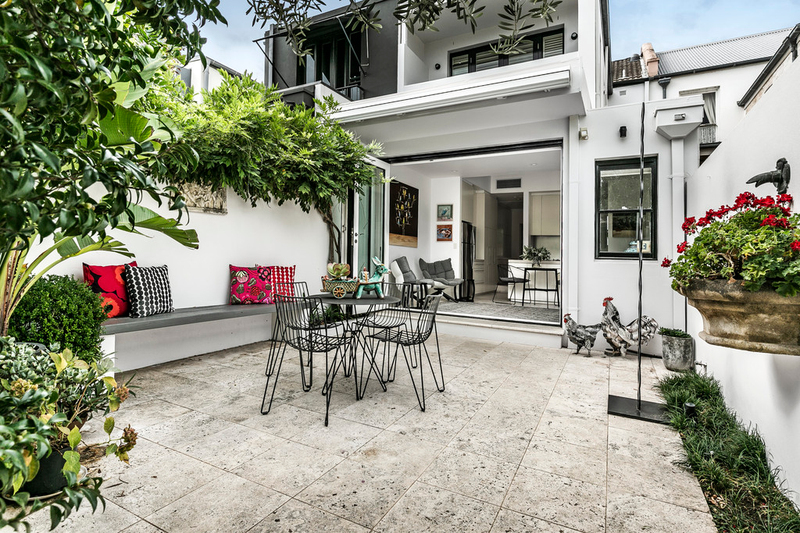 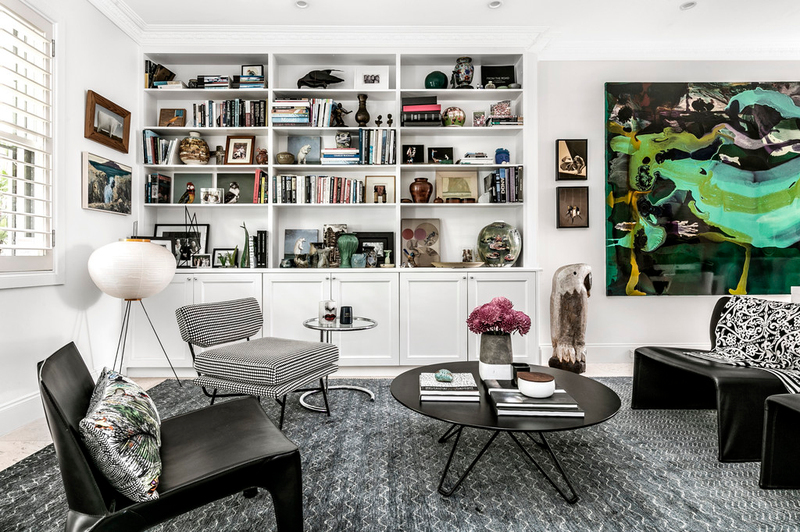 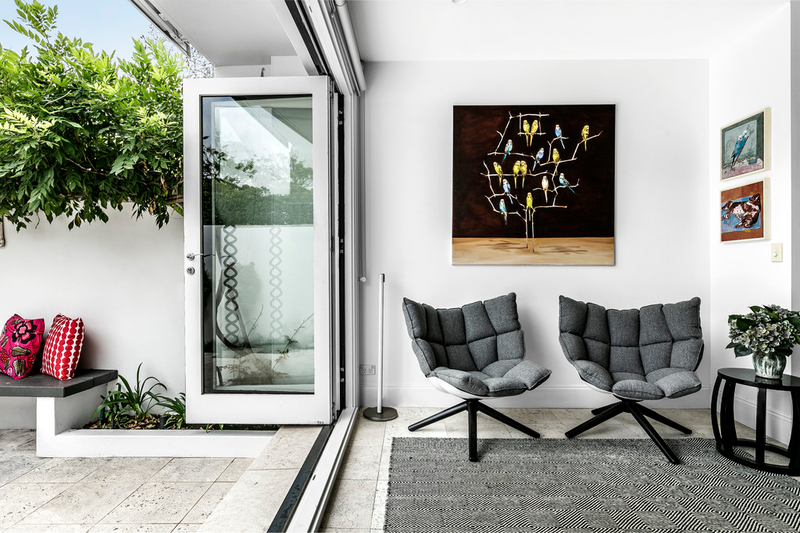 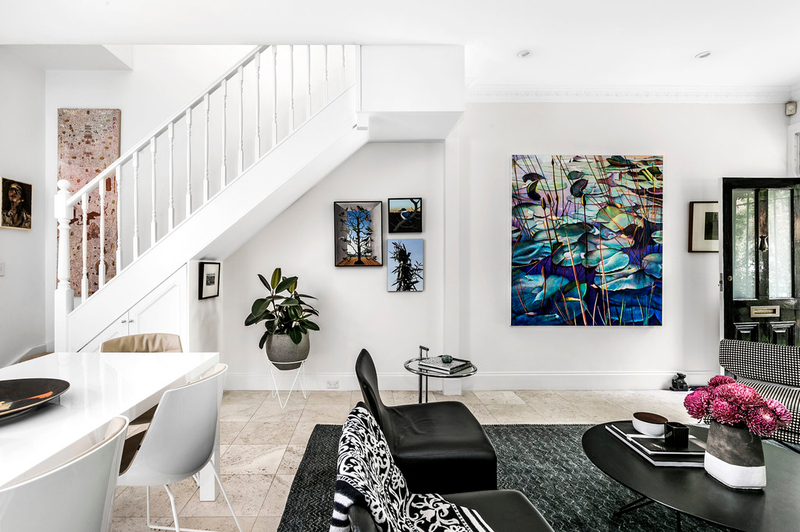 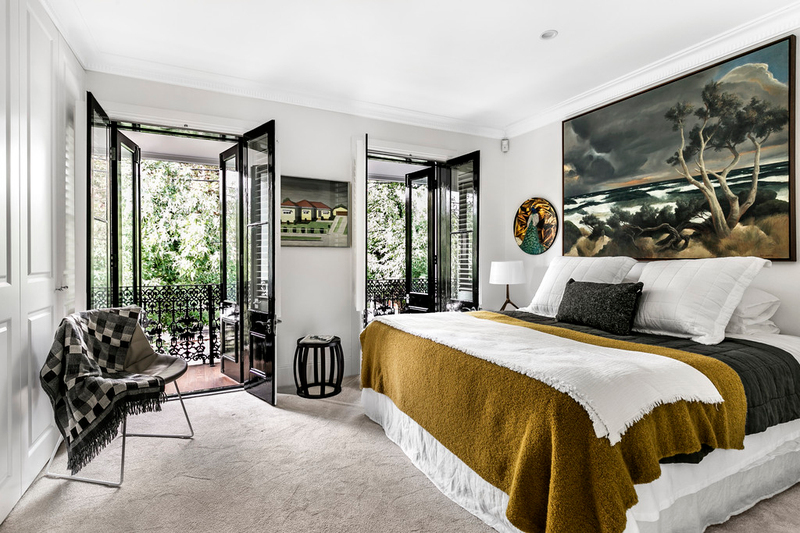 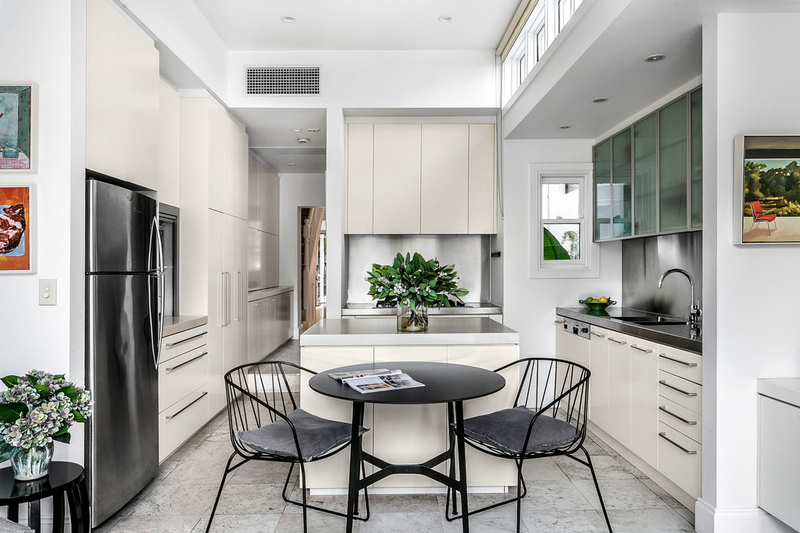 The home's exclusive address is mere footsteps from Woollahra Village, Oxford Street and Centennial Park.